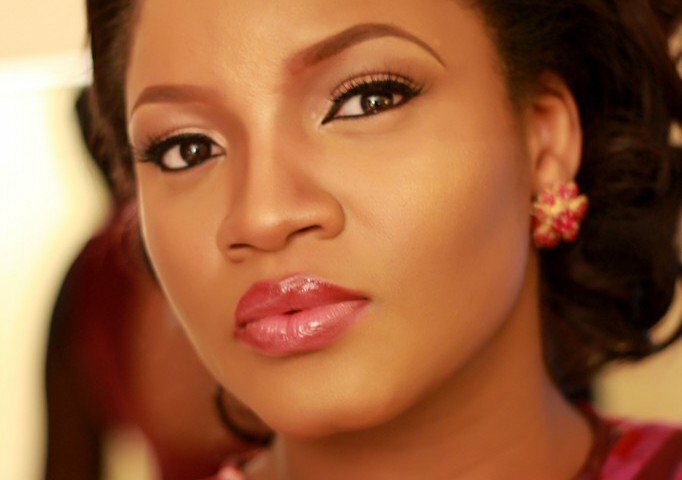 Nollywood actress, Omotola Jalade-Ekeinde, has revealed that she has never voted or tried to in any of the country’s previous elections. According to Mrs Ekeinde, her voter-apathy had to do with election violence. The 40-year-old said this yesterday after collecting her Permanent Voter’s Card (PVC). Omotola took to Instagram to share that the violent nature that characterised elections in Nigeria was the reason she stayed away from polling units. “Today (Thursday), I collected my PVC. I’ve never voted or tried to. It’s taken a lot to get here for me. As a kid, my mum beat me mercilessly for thinking of going near a voting point. “There was violence and some neighbours died. Never broken out of that experience till today,” she wrote.